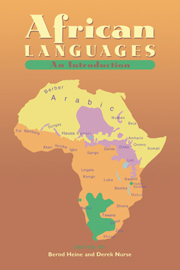 C. H. Armbruster (1874–1957) was a civil servant in the Anglo-Sudan government and a linguist specialising in African languages. 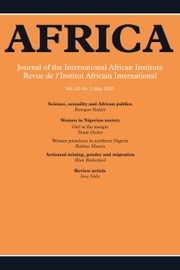 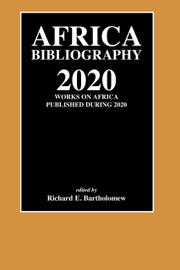 After visiting Ethiopia on diplomatic missions in 1906 and 1907, Armbruster started working on a description of the Amharic language, resulting in the publication of three complementary works on grammar and vocabulary between 1908 and 1920. 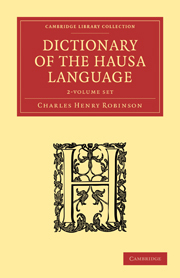 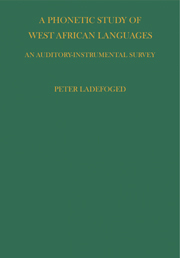 Volume 1 focuses on phonetics, phonology, morphology and syntax. 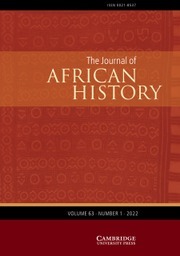 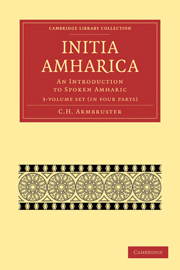 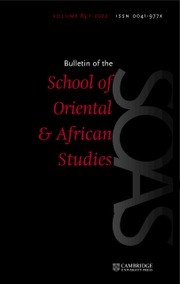 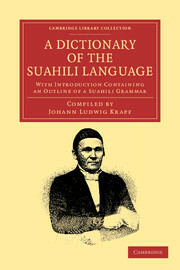 Volume 2 was the first English–Amharic vocabulary of its time, and Volume 3 an Amharic–English vocabulary. 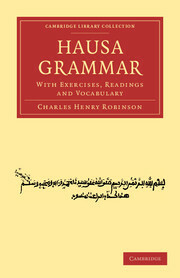 Both contain idiomatic glosses of phrases and sentences, and guidance on pronunciation. 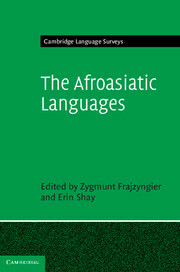 The examples were drawn from direct knowledge of the contemporary language, unlike similar works of the period which were often based on centuries-old Ethiopian Orthodox biblical texts. 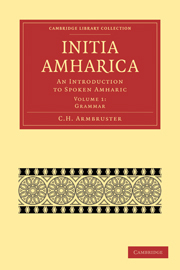 Armbruster's book exemplifies the shift among linguists away from the formal, classics-based style of earlier reference grammars towards a focus on the spoken language and communication.